The Punjabi pop singer Daler Mehndi and brother Shamsher were convicted by a Patiala court in the 2003 illegal immigration case on Friday. The 50-years-old singer has been granted bail, according to reports. The singer was sentenced to two years of imprisonment. The Singer Daler Mehndi and brother Shamsher were accused of illegally sending people to abroad under the guise of his dancing troupes. The singer used to charge a heavy 'passage money'. It is alleged that the duo has taken two troupes in 1998 and 1999 during which at least 10 persons were taken to the US as troupe members and were illegally 'dropped off' at New Jersey. In 2003, an illegal immigration case was registered against Daler and brother Shamsher along with some of his associates by the Patiala court following a complaint filed by Bakshish Singh of Punjab's Balbehra village. Daler was held by the cops after the case was registered but was released on bail after a few days as there was “sufficient evidence against him on the judicial file and scope for further investigation”. 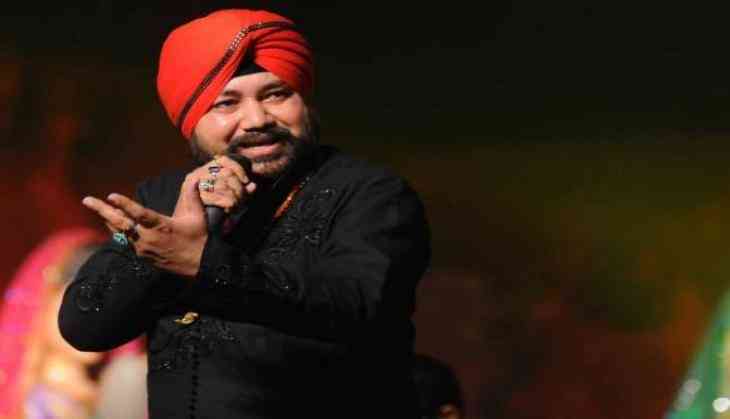 According to the complainant, he had been duped by the Mehndi brothers who received lakhs of rupees from him on the pretext of sending him abroad as a member of the troupe of Daler Mehndi. The cops raided the offices of Daler at New Delhi's Connaught Place and seized all the documents, including the case files of those who had paid the alleged "passage money" to Mehndi brothers.